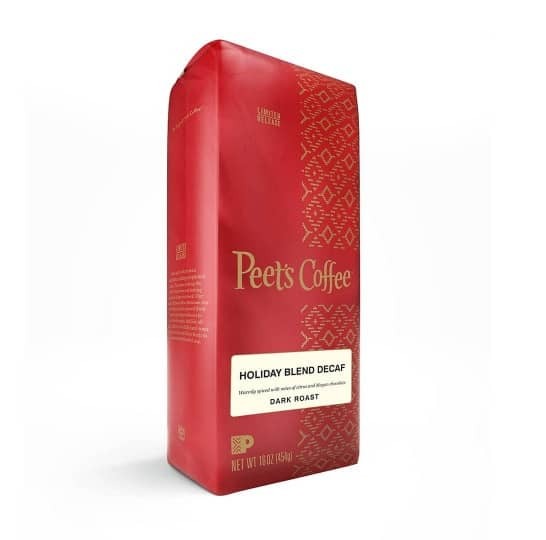 If you're a decaf coffee lover looking for a full-flavored and bodied decaf blend, Peet's decaf Holiday Blend has your taste buds covered. It's that time of the year again when limited seasonal coffees are being announced. Peet's highly anticipated Decaf Holiday Blend features specially selected coffees from around the world. Peet's Holiday blend combines three different exotic coffees for a taste tailored to truly excite the senses. 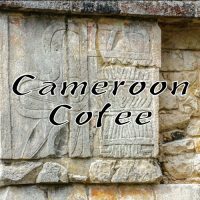 This year, the company went with a Southern Ethiopian coffee known for its citrusy aroma, a tobacco-spiced Sumatra from the Batak region, and a chocolate-flavored delight from small farms in San Martin. 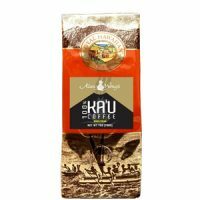 Now you can enjoy the brand's most highly anticipated coffee of the year but without the caffeine. 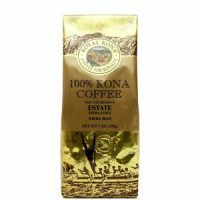 Choose from a variety of grinds including whole bean. Get yours today! 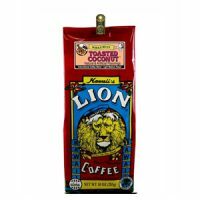 Warmly spiced with notes of citrus and Mayan chocolate. 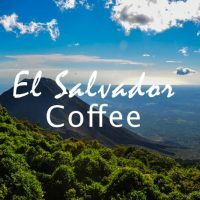 You can also save up to 10% on your first order by signing up for their newsletter.